Investigating conceptual intersections between contemporary craft and emerging digital media. An examination of the creative practices at work with Alberta artists and ultimately an expression on what it feels like to be an artist in Alberta. 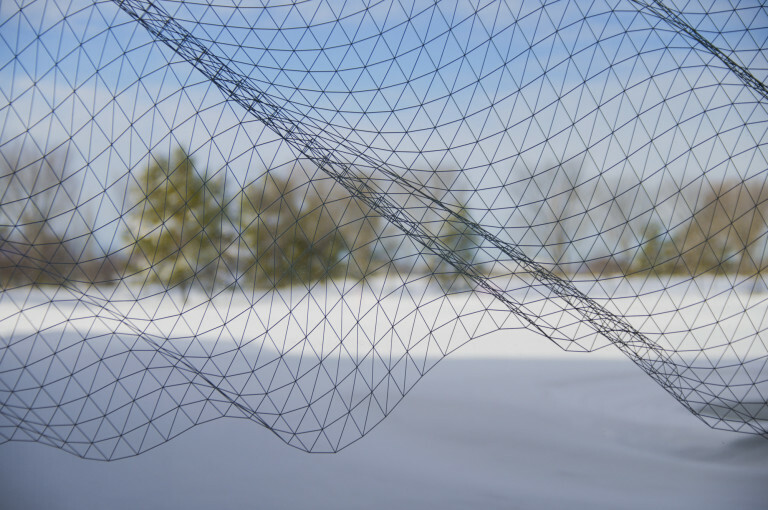 In the making, a group exhibition of Alberta College of Art + Design alumni, investigates conceptual intersections between contemporary craft and emerging digital media. The works span a diverse range of disciplines—photography, performance, video and sound installation, drawing, sculpture, ceramics, jewelry and glass—and reflect the ongoing influence of technology on ways of making and ways of thinking about the contemporary context. In celebration of Calgary 2012, as Canada’s Cultural Capital, The Art Gallery of Calgary joins MOCA Calgary and Paul Kuhn Gallery to host a four-part series of exhibitions which survey the extraordinary richness of contemporary Alberta art. The project Made in Alberta gathers together over 60 of the most prominent visual artists at work in Alberta. The list of artists was selected by Jeffrey Spalding, Artistic Director of MOCA, Kayleigh Hall, Chief Curator of The Art Gallery of Calgary, and Paul Kuhn, Director of Paul Kuhn Gallery. In celebration of Calgary 2012, as Canadas Cultural Capital, MOCA Calgary has prepared a series of related exhibitions as a centenary snapshot of the two years 1912 and 2012. The first of these exhibition components surveys the extraordinary richness of contemporary Alberta art. The project Made in Alberta gathers together over 60 of the most prominent visual artists at work in Alberta. It comprises something of a yearbook of highlights from the 2012 season of art exhibitions.